The one-time-only event is happening this month. McDonald’s is the most successful fast food chain in the world, so if you’re going to question the brand’s judgments, you’re best to tread lightly. And yet, so far, 2019 has been the year of “What took you so long?” In the first week of January, news broke that the burger giant would be rolling out their Cheesy Bacon Fries nationwide, leading many to wonder why they hadn’t attempted to unlock the power of cheese and bacon earlier. Then, when the official announcement dropped on January 9, McDonald’s promised to take this bacon push even further: For a limited time starting January 30, MickeyD’s would also be offering a Big Mac Bacon and a Quarter Pounder Bacon — porking up two more of the company’s most iconic menu item. Now, not to make anyone salty, but as is often the case, the fine print does take a tiny bit of the fun out of this promotion. McDonald’s clarifies that customers will actually receive “free bacon on the side with purchase.” To translate, that means you’ll likely be responsible for shoving thick cut, Applewood smoked bacon into your own Oreo McFlurry — though at the same time, it’s not like doing so requires any sort of experience in a Michelin-starred kitchen. Also, the chain specifies, “Limit one side of bacon per person with any order.” So you can add bacon to any menu item, but only one menu item, and, yes, technically, you’ll be adding it yourself. 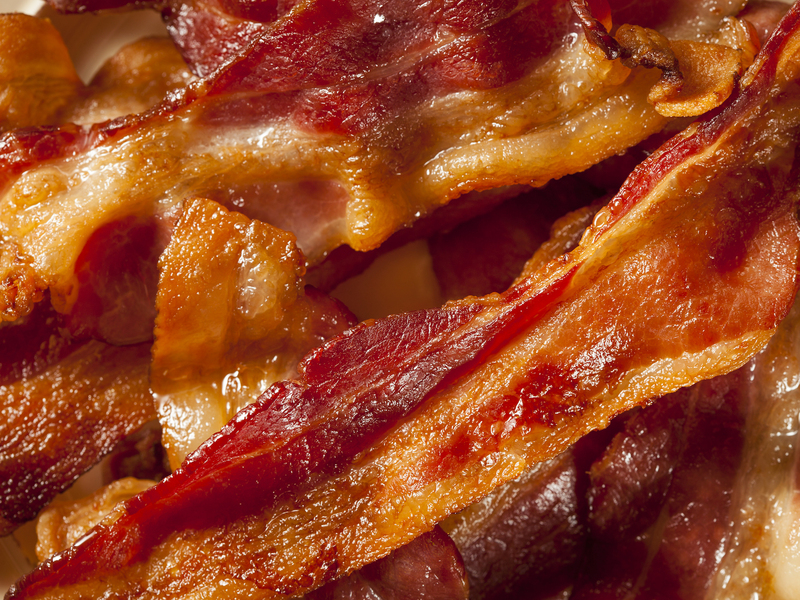 Still, there’s a reason “bringing home the bacon” has a positive connotation — and if the idea of free bacon appeals to you, why quibble about the details.